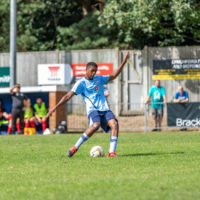 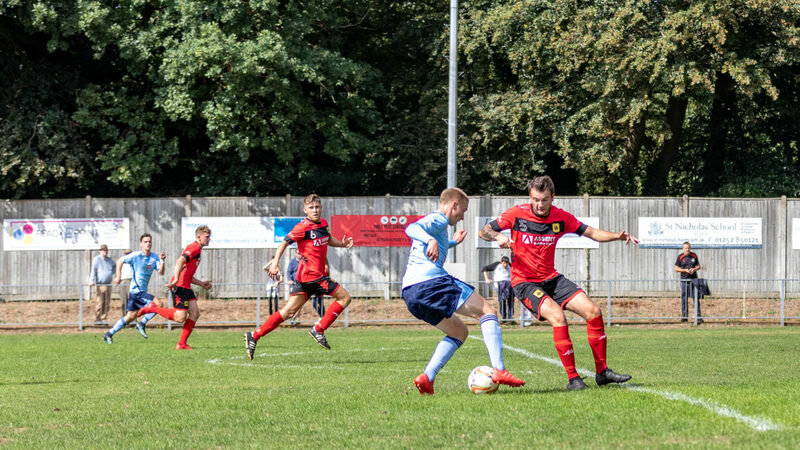 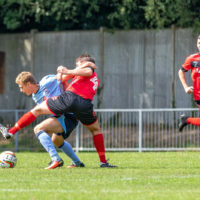 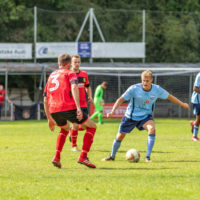 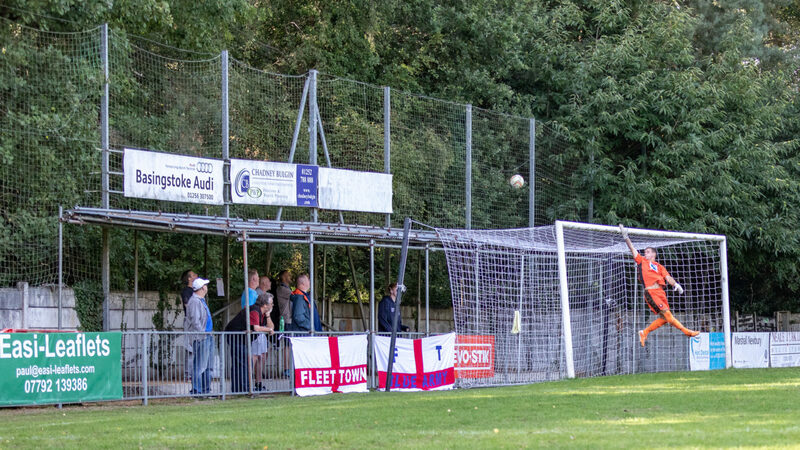 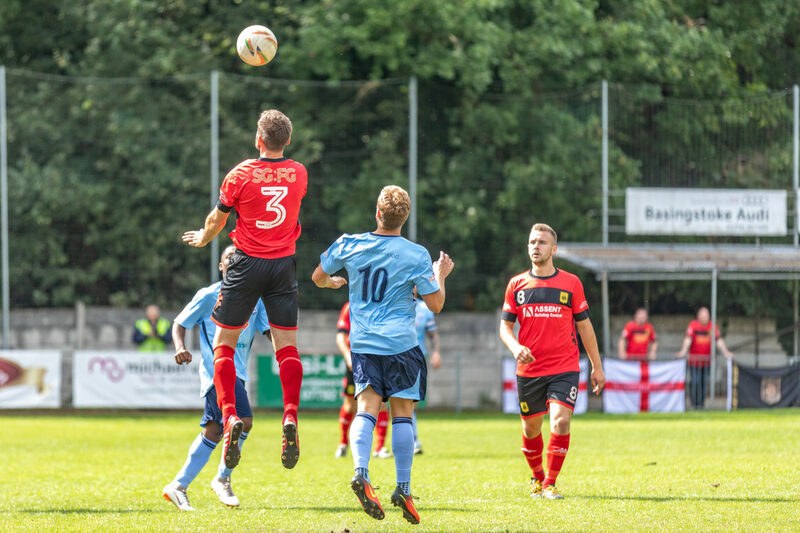 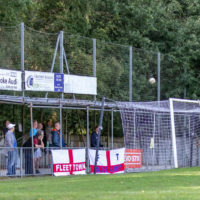 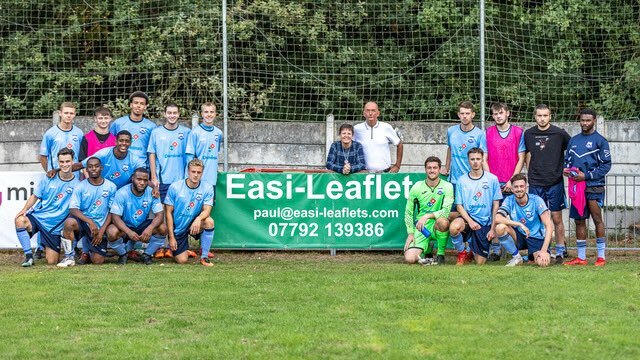 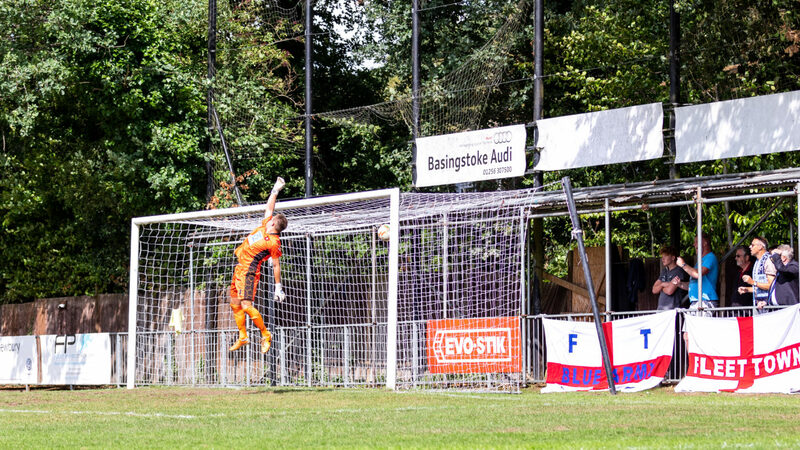 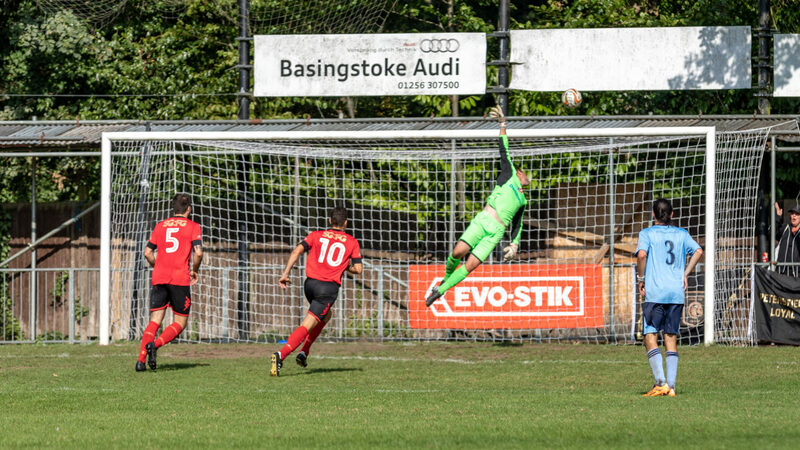 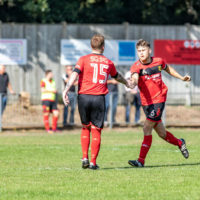 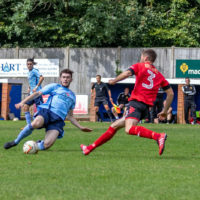 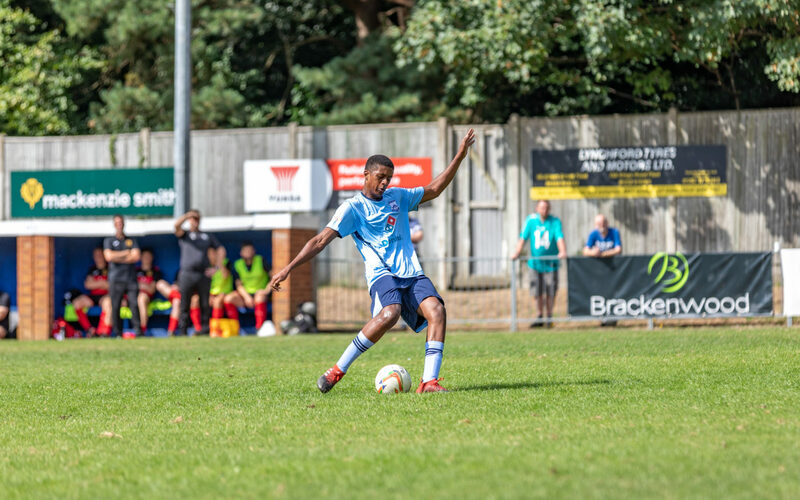 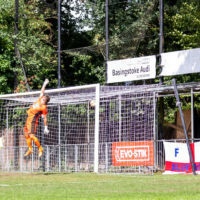 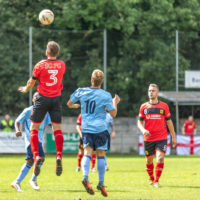 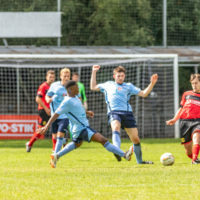 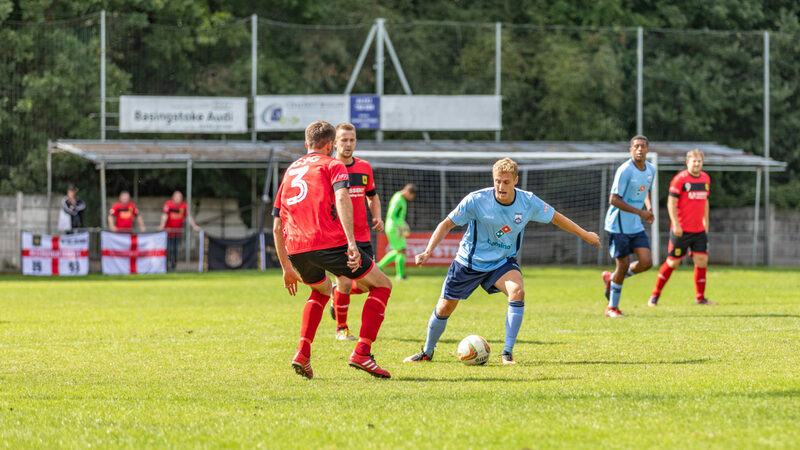 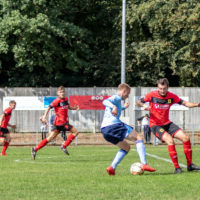 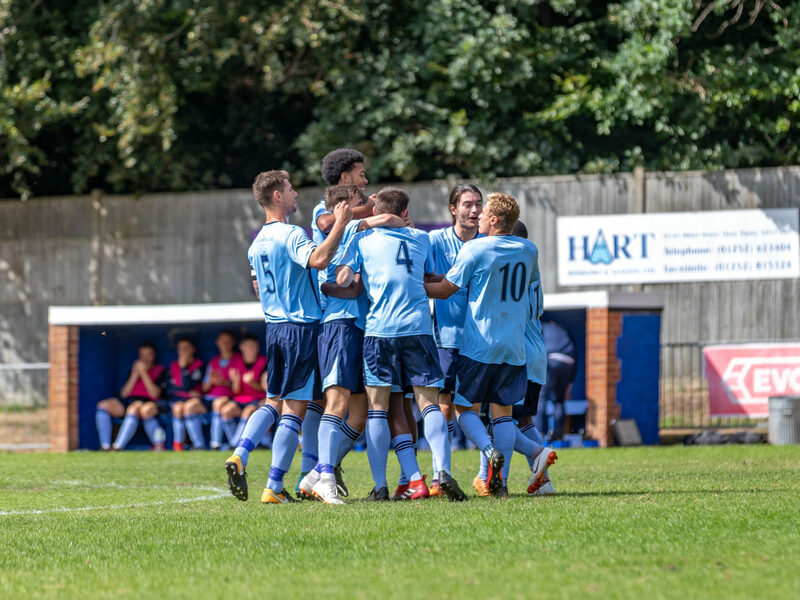 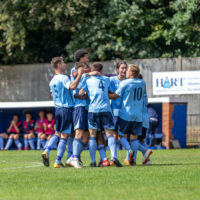 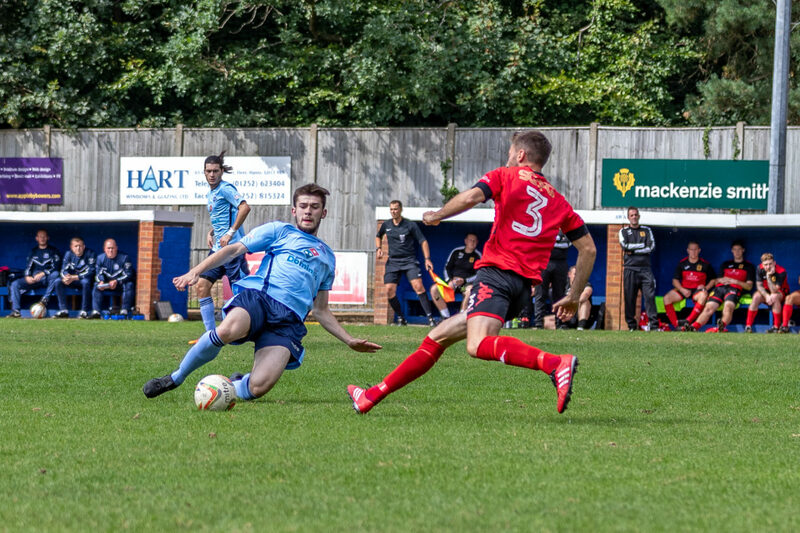 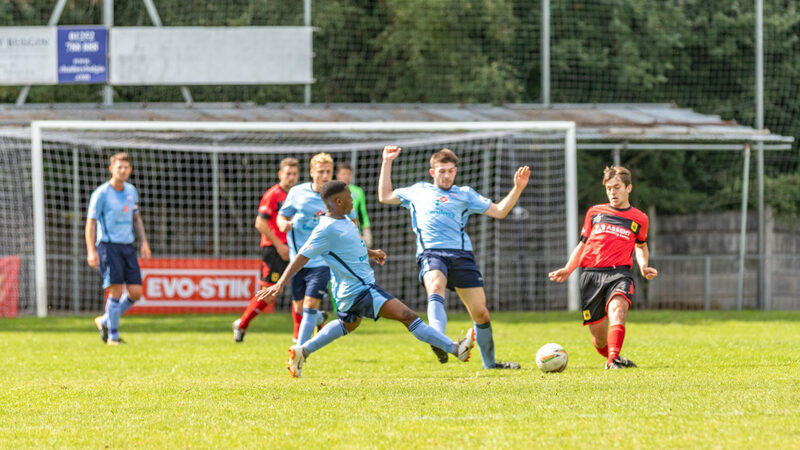 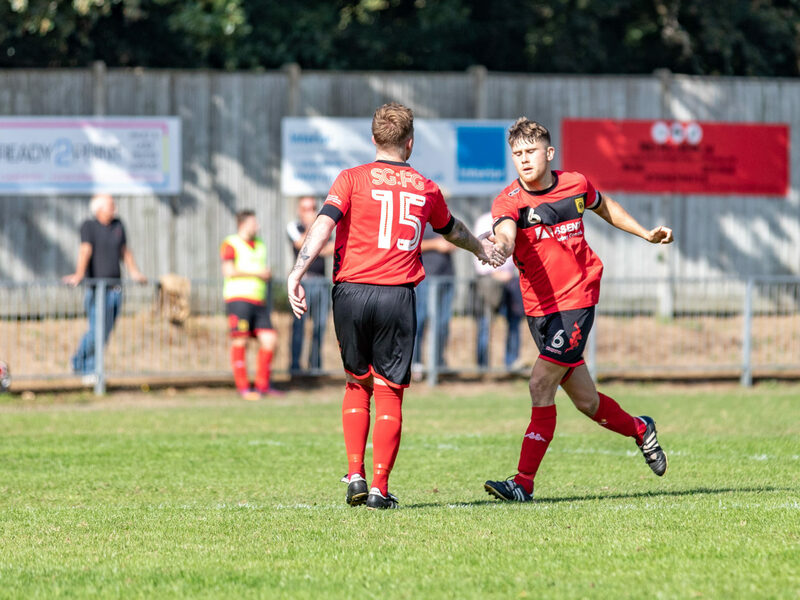 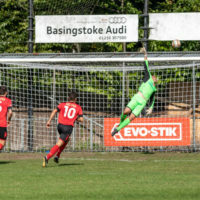 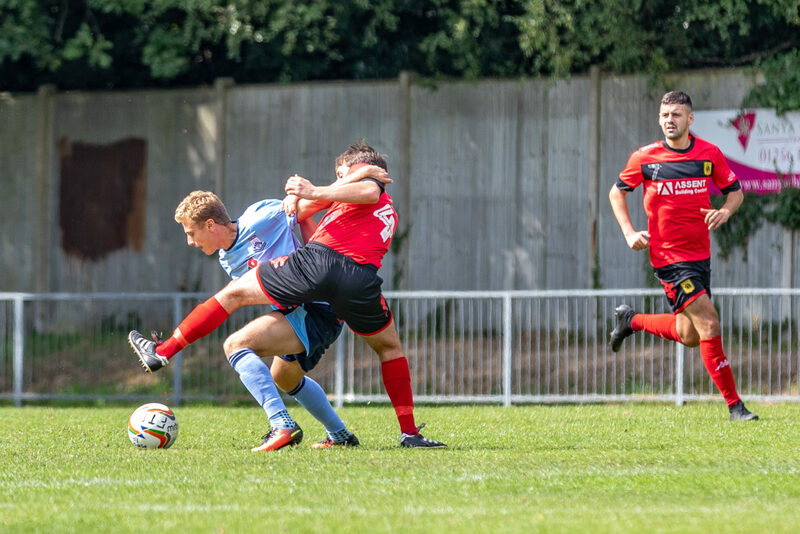 Photos from the FA Cup Prelim Round vs Petersfield played on 25/08/18. 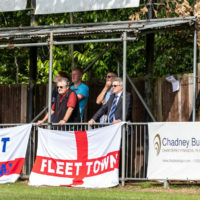 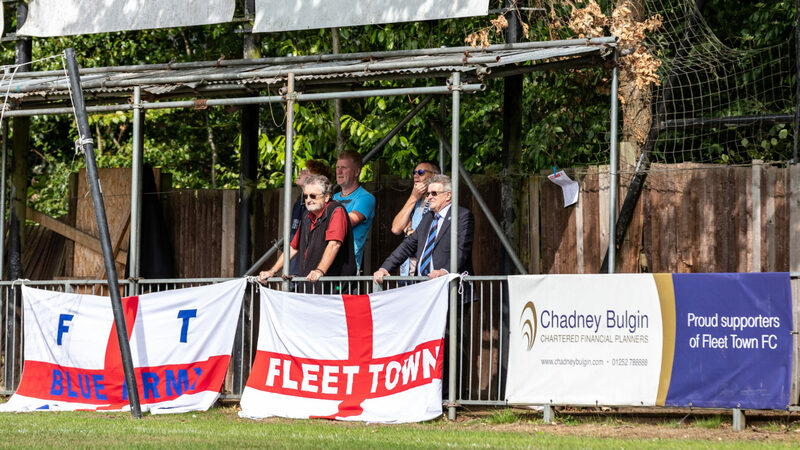 Fleet won 3-1 to progress to the next round. 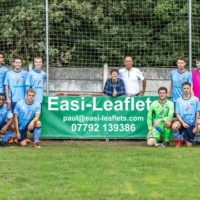 Click on the thumbnails to see full size photos.